The 2011 BMW 5 Series offers handling and performance usually found in smaller sports car, along with comfort, quality, and refinement usually found in larger luxury automobiles. Run-flat tires and a tricky rear seat do little to mar the overall evaluation of the 2011 5 Series. With a bunch of additions and enhancements, not to mention a full redesign, BMW could’ve easily asked for more in return for its 2011 5 Series. After all, it offers more room, more tech, more power, and better economy, yet they say it’ll come with no increase in price. I guess being the middle child isn’t so bad after all. The middle child always seems to get ignored. But perhaps that’s a good thing. It can lead to understated elegance or even trying just a bit harder. Either way, BMW’s midsize 5 Series has always gotten the short end of the attention stick, overshadowed as it is by its iconic little brother, the 3 Series, and its flagship big brother, the 7 Series. For the sixth-generation 5 Series – designated the F10 – Chris Bangle is out, and Adrian van Hooydonk has taken the design reins. This has resulted in an almost unanimous shout of joy and sigh of relief. I’ll leave it up to you to make the decision about whether the changes are an improvement or not, but here we have a redesigned 5 Series. More importantly, dimensions have shifted quite a bit, with a 116.9-inch wheelbase representing a 3.2-inch increase, making it the largest vehicle in the class. Overall, the 5 Series has been stretched 2.3 inches for a 192.9-inch total, and front and rear tracks have both been widened, by 1.7 and 1.8 inches respectively, putting them at 63 up front and 64.1 out back. The 5 Series starts with a 240-hp, 3.0-liter inline six-cylinder powering both the rear-wheel-drive 528i and the all-wheel-drive 528ix. It’s a potent performer that sadly gets outshined by its forced-induction colleagues. Available only with the eight-speed automatic transmission, it manages 22/32 mpg according to the EPA. 535i and ix trims enjoy a turbocharged and direct-injected version of the same engine for an extra 60 hp, and an optional six-speed manual helps with presentation as well as performance. With the six-speed, expect 19/28 out of the turbocharged 3.0, while the optional eight-speed automatic will gain you 1 extra mpg on either end. 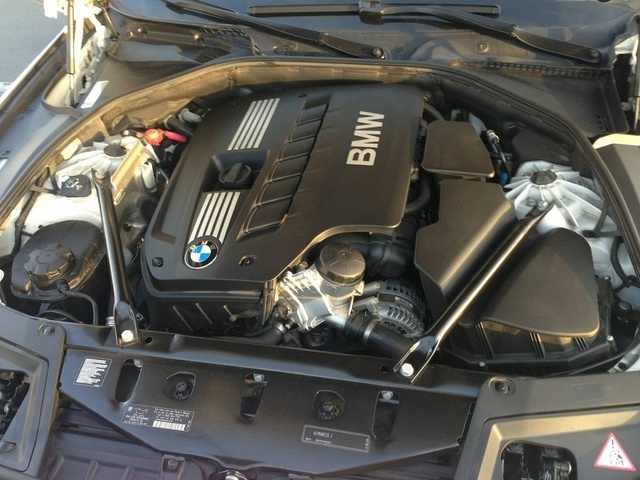 The big boy of the group is the 4.4-liter, twin-turbo V8 in the 550i and ix. Its 402 horses arrive at 5,500 rpm, but don’t ignore almost 450 lb-ft of torque available at only 1,750. Those figures represent an 11 percent power increase over last year, and with an EPA-estimated 17/25 with the eight-speed automatic, fuel consumption has actually dropped by 5 percent. While the six-speed manual has been described by testers as the smoothest BMW offers, with none of the notchiness experienced in other applications, the best option seems to be the eight-speed automatic with the optional M-logic steering-wheel shift paddles and console lever. It offers the best combination of performance, fun, and efficiency. Just as the 3 Series sets the bar for handling in its class, the 5 Series manages to lead the pack in the midsize arena, with the 535i offering the most comfortable ride of the bunch. Any model equipped with the Sport Package’s sport suspension and Active Roll Stabilization will be slightly less comfortable over bumps, but that sacrifice will be made in order to fully eliminate any body lean in turns. Borrowing tech from the 7 Series, the 5 Series is offered with Integral Active Steering, which counter-steers the rear wheels below 37 mph to improve turning radius, and turns them in tandem with the fronts above that speed to enhance handling prowess. BMW claims this will tighten the turning circle of the 5 Series by more than 2 feet and reduce perceived lateral forces on the rear passengers in lane-change situations. While certainly more necessary for the larger 7 Series to help with horrific parking situations, it’s definitely welcome on the 5 Series. Of course, technological applications abound, with the fourth-generation iDrive offering a 7- or 10.2-inch screen, Parking Assistant, rear-view camera, and BMW Driving Dynamics Control. The latter allows you to choose between Comfort, Normal, Sport, and Sport+ modes, all of which offer unique adjustments to the throttle response, shift timing, and electronic steering enhancement. Clicking the $5,000 Dynamic Drive sport package will get you Driving Dynamics Control, Dynamic Stability Control, and Active Roll Control for the full electronic enhancement package. All of this, along with the chassis and suspension setup, has been borrowed almost directly from the 2010 7 Series, and there have been no complaints there. Noise has been controlled and muffled almost completely, with tire noise bleeding through on some rougher roads. Overall, comfort is very high, although the rear seats can lack some legroom when front-seat occupants are using most of theirs. Also, the rear seats are angled enough to require passengers to almost fall into them, and subsequently climb out. As long as the front seats are well forward, this shouldn't pose an enormous issue. The interior can take on any number of overall feels, leaning more toward sporty or luxury, depending on the options chosen. 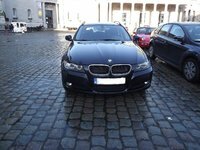 Borrowing significantly from the 7 Series in both style and material, there is little to make issue of here, with quality and construction again leading the class. While the NHTSA has yet to release its scores for the 2011 5 Series, BMW has made safety a priority for this redesigned model, especially after the lackluster safety scores the previous-generation 5 Series earned. Potential buyers will be happy to know this years’ 5 Series has been named a Top Safety Pick by the IIHS. It should also be noted that over 6,000 5 Series sedans have been recalled due to a faulty fuel sensor that can register the vehicle as having more fuel than is actually in the tank. Look for a free fix from BMW soon. All 5 Series trims come with the same safety features, a long list that includes traction control and a limited-slip differential, antilock four-wheel disc brakes with brake assist, an antiskid system, and six standard airbags. When a car offers class-leading performance, comfort, and quality, there’s very little for owners to complain about. Run-flat tires have been receiving negative attention since their introduction, and no one likes a recall, but these are small issues for a car that does nearly everything right. Truly, most of the talk amongst owners consists of debates as to which setup provides the best mixture of comfort and handling. 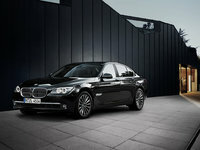 What's your take on the 2011 BMW 5 Series? 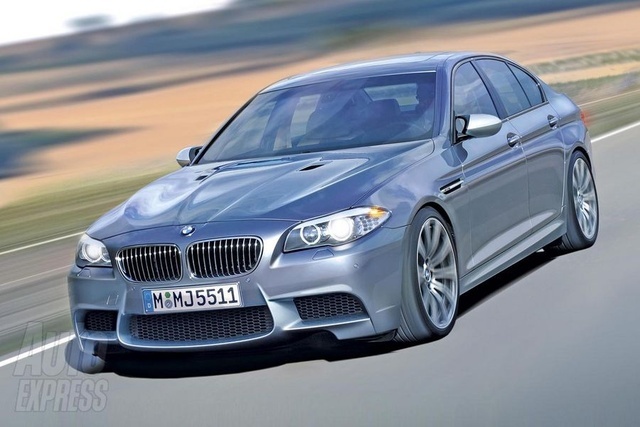 Have you driven a 2011 BMW 5 Series? 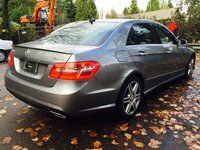 Is A 2011 BMW 528i With About 130k Miles Bad? What If The Car Sells On Another Site? Do I Still Pay $99? maybe my neighbor decides to buy my car. Am I still obligated to pay cargurus?